New Student membership has become available in Austria, Belgium, Brazil, Canada, China, Chile, Colombia, Finland, France, Hong Kong, India, Indonesia, Italy, Japan, Mexico, the Netherlands, Norway, Russia, Switzerland, Singapore, South Africa, Spain, Sweden, Thailand, and the United Arab Emirates. Earlier this year, in may, the same Apple Music plan became available in the USA, Australia, Denmark, Germany, Ireland, New Zealand, and the UK. After 48 months of usage, or when the subscriber graduates, the Student membership will become unavailable and the prices will go up. 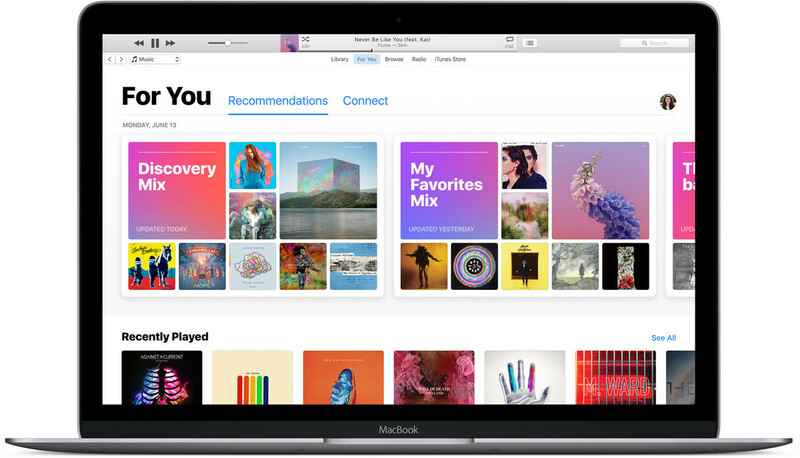 Do you see the new option in Apple Music settings? Let me know in the comments.